For as long as there's been cars on the roads, there's been cars breaking down on the roads. 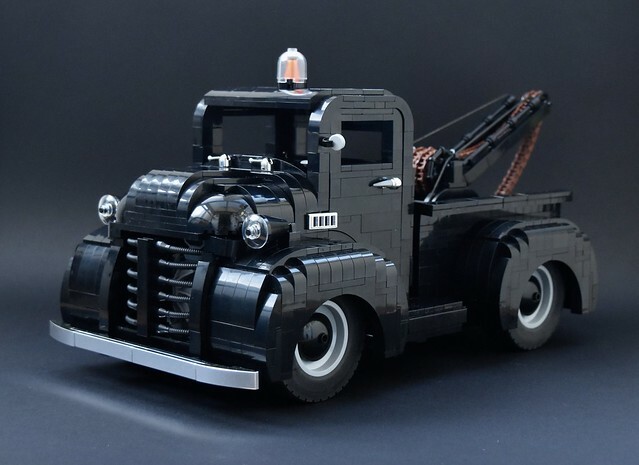 And through those many, many years the means to rescue said broken cars has remained essentially the same, a tow truck. 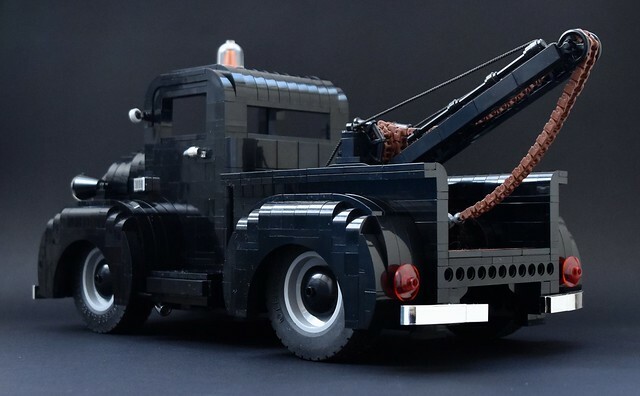 While there's been many types of tow trucks, of course the ones in the 50's had the most character, like this beautiful beast by redfern1950s2. It would almost be worth the repair costs just to see this baby in person doing what it was designed to do.